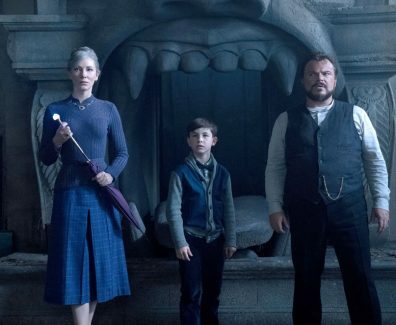 The House with a Clock in Its Walls Movie In Theaters September 21, 2018! 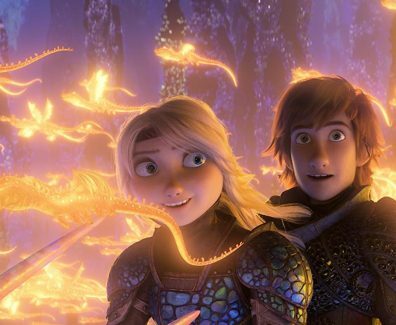 How to Train Your Dragon: The Hidden World Movie In Theaters March 1, 2019! 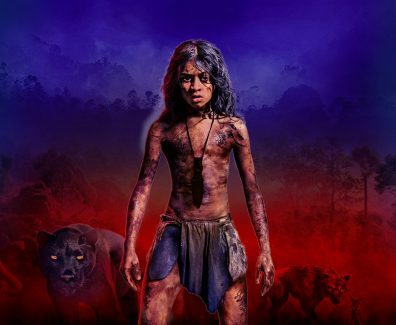 Mowgli Movie In Theaters October 19, 2018! 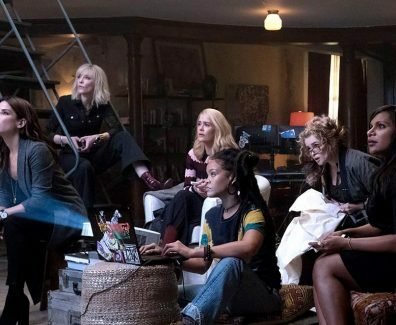 Ocean's 8 Movie In Theaters June 8, 2018! 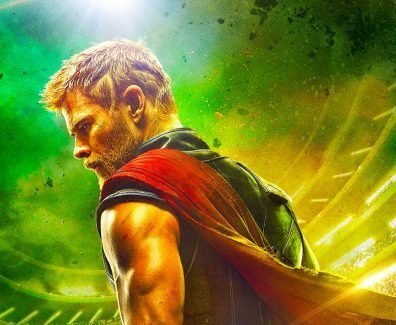 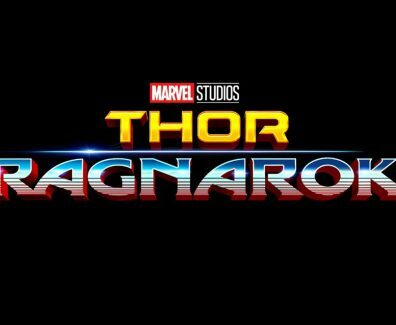 Thor: Ragnarok Movie In Theaters November 3, 2017! 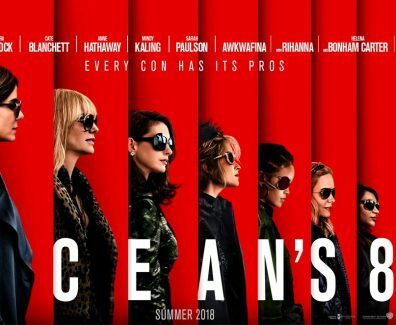 Knight of Cups follows writer Rick on an odyssey through the playgrounds of Los Angeles and Las Vegas as he undertakes a search for love and self.